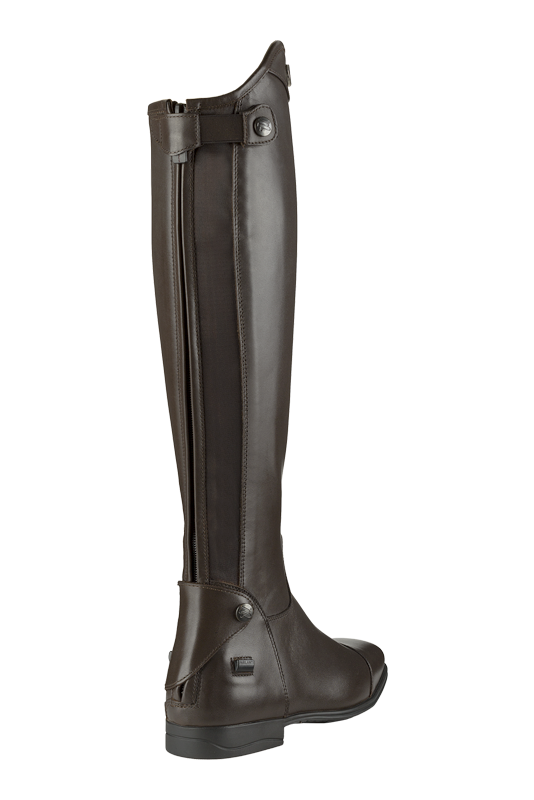 The DENVER/S riding boot is a technologically superior product, handcrafted in full-grain calfskin leather. They come equipped with rear elastic band to ensure flexibility and contact at the highest levels. 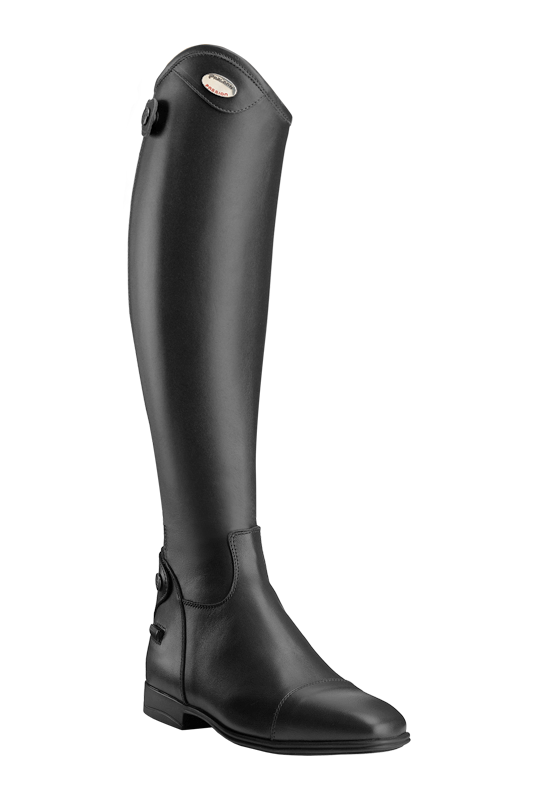 The reinforced zippers, the well-shaped leg, the compact semi-square toe design and a high performance sole complete this elegant Italian craft product. The DENVER/S jumping boot is a technologically superior product, handcrafted in full-grain calfskin leather. They come equipped with a rear elastic band to ensure flexibility and contact at the highest levels. The reinforced zippers, the well-shaped leg, the compact semi-square toe design and a high performance sole complete this elegant Italian craft product.